Triathlon England North East nominated Colin for the Pass On Your Passion award for his endless commitment to his role as regional academy coach. 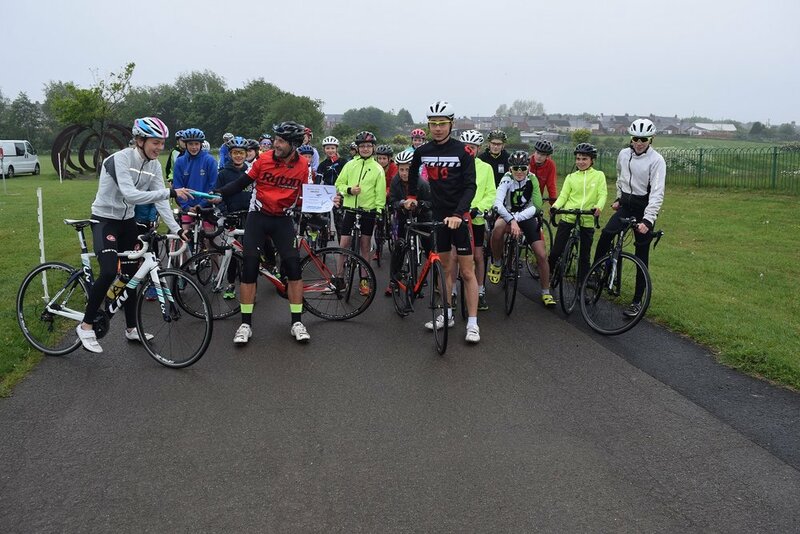 Colin set up the Ryton Tri club in 2000 and has since secured funding to develop a junior section of the club, which has grown from strength to strength. In 2009 Colin became a coach for the regional triathlon academy, coaching talented young athletes on a weekly basis and supporting them through to high level competitions including: Junior European competitions, British Triathlon Squad competitions/ training and British Youth Elite Super Series competitions. Colin works tirelessly, volunteering his time to Ryton Tri Club and the regional academy. He looks after the overall training of over 30 athletes involved in the programme. Colin manages all of this despite cuts in funding from British Triathlon, and continues to train brilliant athletes who love what they are doing. He has built an amazing team of volunteers and coaches around him and together, they are building an exciting and fun club, which has an excellent reputation. The club hope that as Colin gets older, the team can carry on what is fast becoming his legacy!